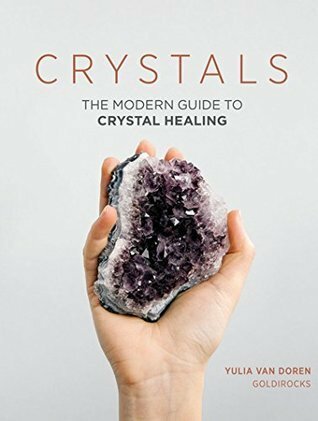 Welcome to another giveaway! 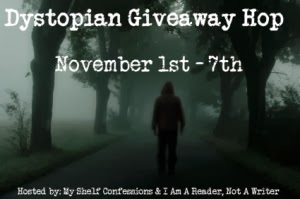 I'm excited to be participating in the Dystopian Giveaway Hop hosted by the lovely ladies @ My Shelf Confessions and I Am A Reader. 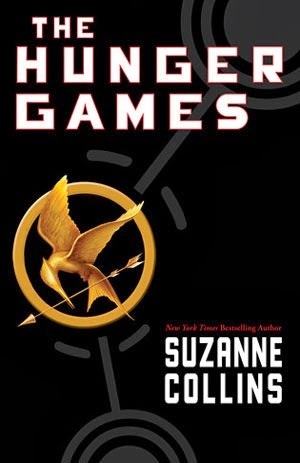 So I went digging through my books looking for dystopian books to contribute in this hop and found some goodies! The winner gets to choose the book they want the most :O Please note some are ARCs and gently used. Ohhhh thanks for stopping by Cabin Goddess!! Great giveaway, I have not read two of those!